Shop the East End’s most fabulous shopping destination with the Hyatt Place Long Island / East End Ultimate Shop ‘Til You Drop Package. 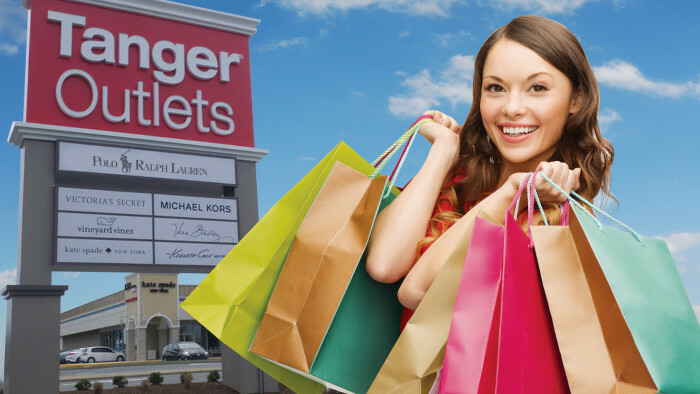 Check in for some serious retail therapy and receive exclusive discounts to Tanger Outlets Centers, home of hundreds of luxury and brand name outlet stores, and just minutes from Hyatt Place Long Island / East End’s convenient location. Packages start at $154.00 per night.